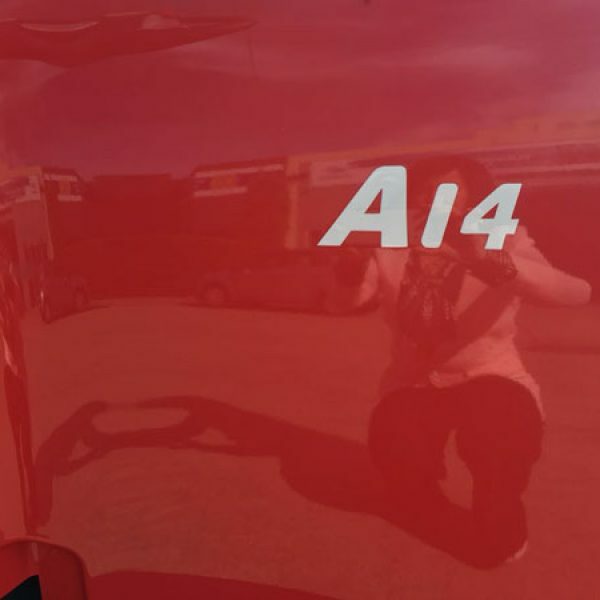 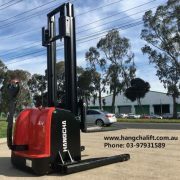 Hangcha Forklift as a world top 6 brand, which is more popular in market. 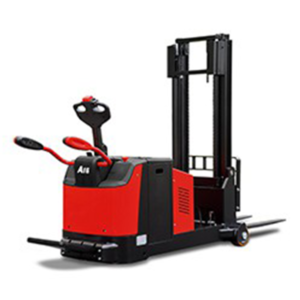 Now 1.4 Ton Pallet Electric Stacker truck is coming now. 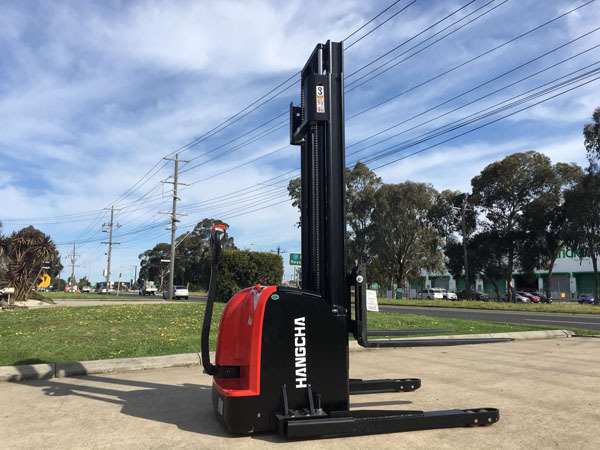 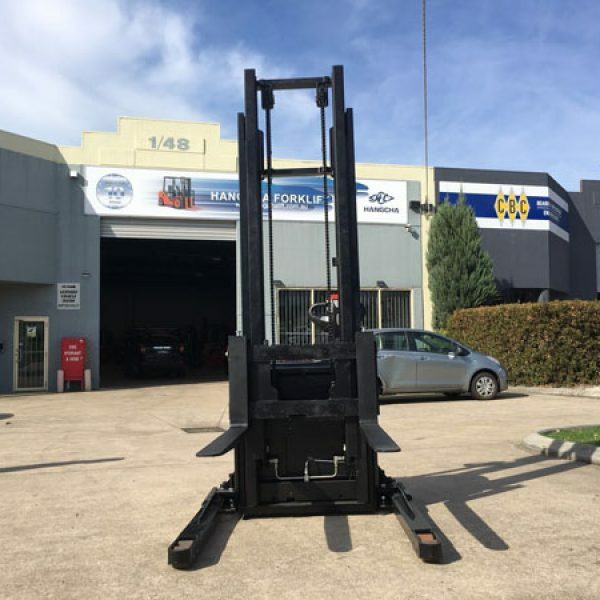 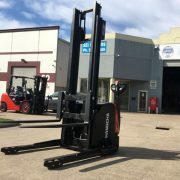 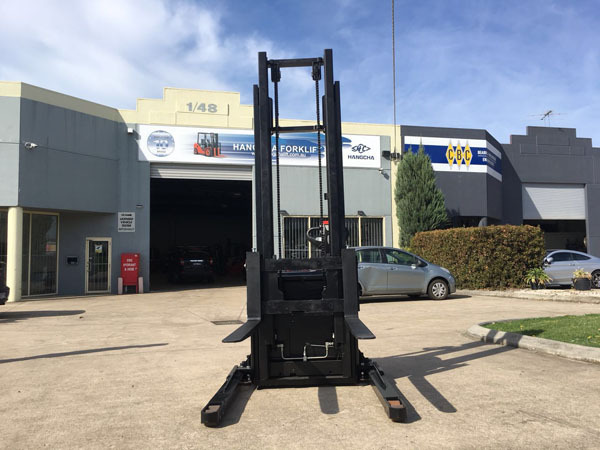 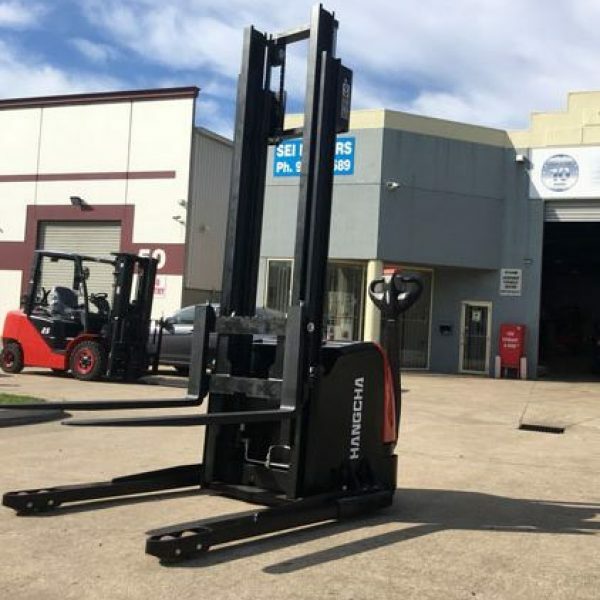 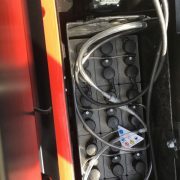 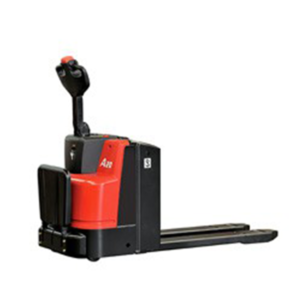 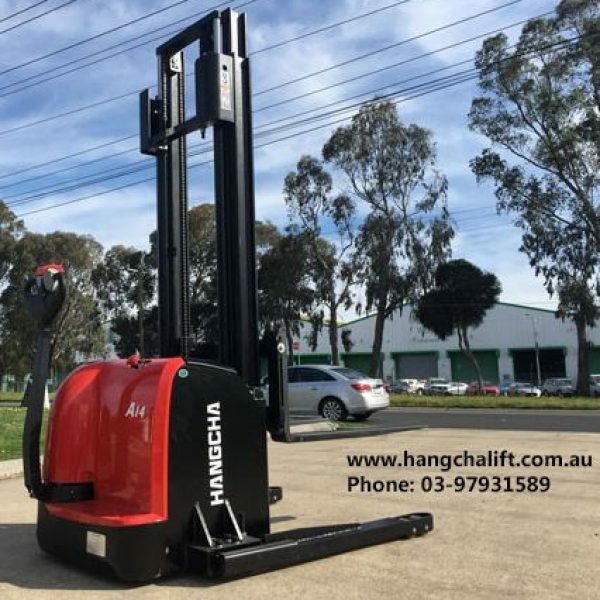 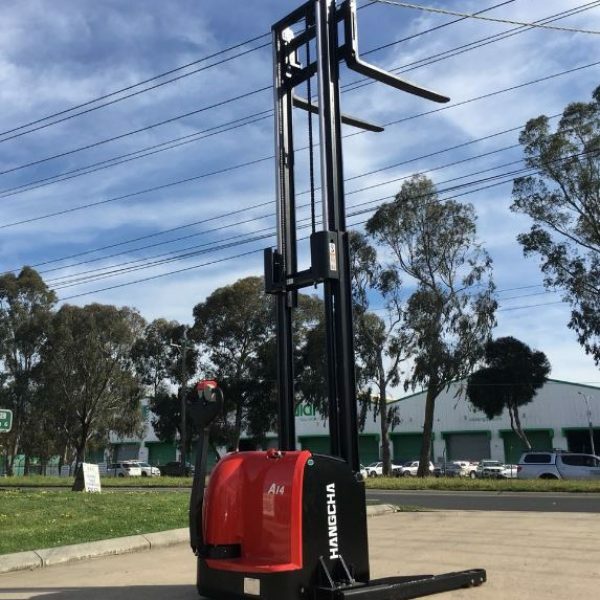 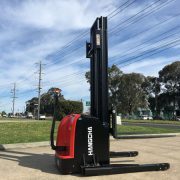 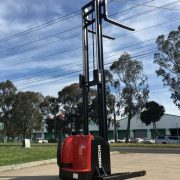 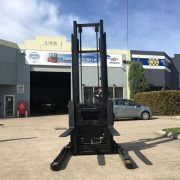 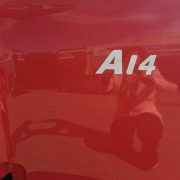 Hangcha Australia not only sales electric stackers, but provides many different types of forklifts. 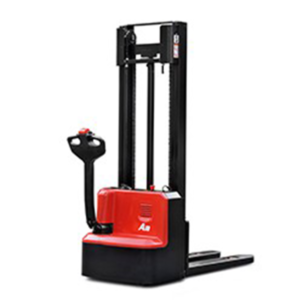 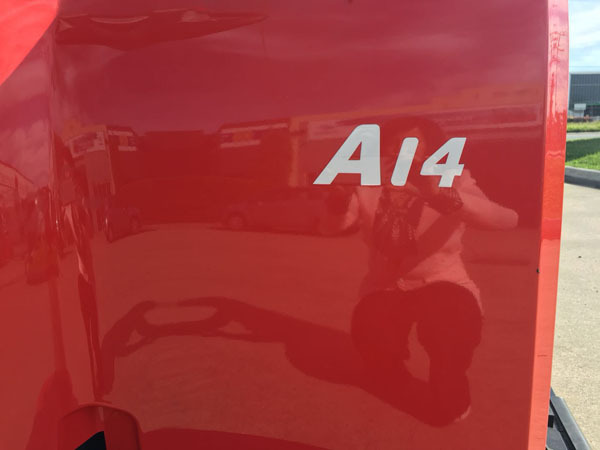 We also offer X series IC stocks. 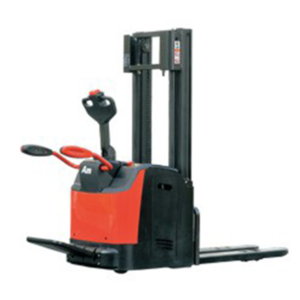 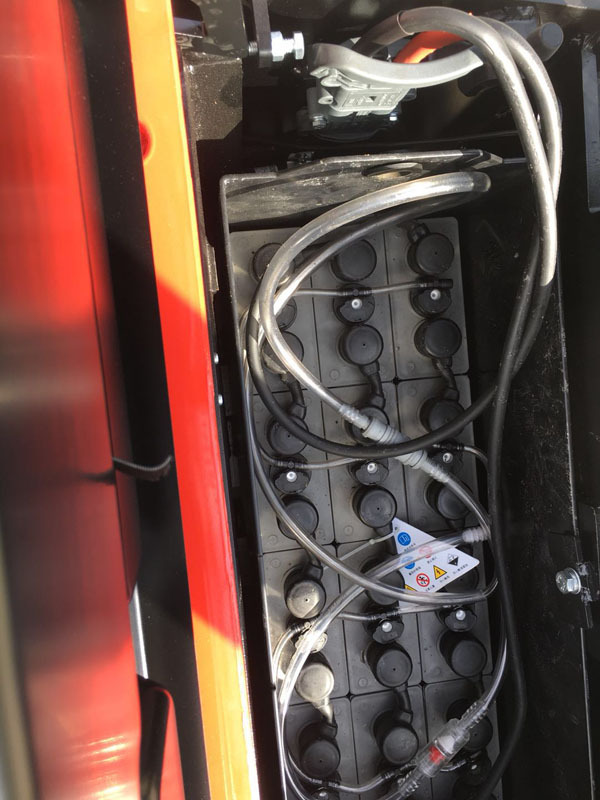 Many warehouses purchased A Series 1.5 Electric Pallet.